Robert F. Bruno, Sr. of Bruno Associates (Albany, NY) purchased and re-acquired the intellectual property of the BRUNO PRESS line! Mr. Bruno was the former president and CEO of Bruno Machinery Corporation until the company reorganized in 2006. Mr. Bruno started the BRUNO press line in 1972. Over 900 BRUNO presses have been manufactured for companies cutting non-metallic parts throughout the world. BRUNO presses are prominent in the automotive, carpet, puzzle, toy, gasket, furniture and many other industries. Each press sold is backed by engineering drawings, a bill of materials, assembly drawings and parts and service records. Mr. Bruno and his son Sean P. Bruno, Sr. are fully committed to growing the BRUNO Press Line back to a global competitor. 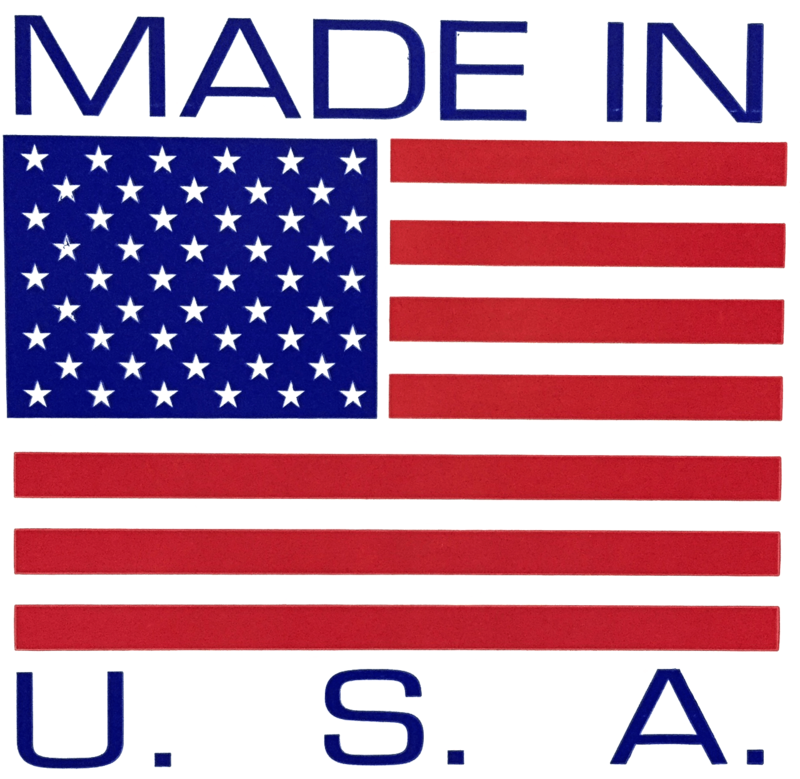 The BRUNO press will continue to be a MADE in USA product. Sean Bruno is the former VP of Manufacturing at Bruno Machinery Corporation.